As time passes, the newer generations lack any understanding of gold standards or even the events of 1971. There are many people who judge the future of gold based upon their belief that it is money. However, like religion, human society is fragmented and certainly neither of one faith nor one political party. While there are YouTube videos showing people preferred a chocolate bar to a bar of silver, it always comes down to what we believe. The younger generations do not even remember silver coins no less the role of gold. This is producing some interesting events. A woman took a handful of $20 gold coins to pay for groceries at Walmart. They would not accept them, even at $20. She was told to take them to a bank to exchange them for real money. She did and the teller gave her the face value. 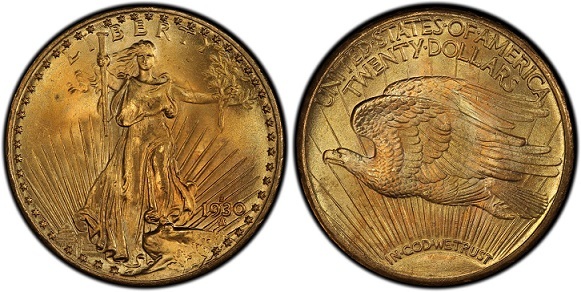 The incident sparked a hunt for the woman since a $20 gold coin was worth about $1,000 instead of $20. Here we have a woman who had no idea that the gold coins were worth more, a Walmart clerk who refused to accept them for $20, and a bank teller who at least gave her $20 each. A very interesting problem which would have been much worse if it involved bullion bars.